In general, the work is far from over with the handover of a turnkey wind farm. To ensure that your investment achieves long-term success, wind energy project management is needed to keep turbines performing at their technical and commercial best for decades to come. 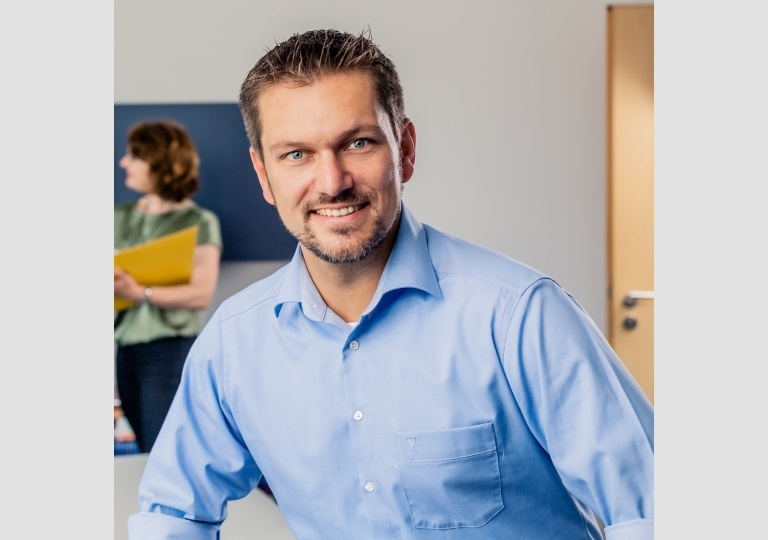 UKB Umweltgerechte Kraftanlagen Betriebsführung GmbH offers its partners precisely this: technical and commercial operations management at the highest level. Boasting over 18 years of experience, UKB has established itself in the operators market and earned a strong reputation with its clients. Experienced employees analyse the wind farms, operating companies and substations we serve, drawing on their extensive expertise to ensure perfection down to the last detail. Highly qualified engineers contribute the knowledge needed to optimise management of the facilities and avoid downtime. Experienced specialists in gearboxes, rotor blades and other important components carry out preventive checks and are permanently available to handle problems. The operators of over 200 wind turbines are already benefiting from this expertise. They know that well-maintained and continually operational turbines guarantee the best possible yields. To ensure that this can be monitored at all times, UKB has established a transparent reporting system which is fed with all relevant operational data. This gives our customers 24/7 access to the latest performance data for their wind farms. In addition to its own wealth of experience, UKB can also draw on the expertise of the UKA Group – of which it is a member. This enables operators who have invested in UKA projects to make a smooth transition to operational management. Operators who have acquired or managed their wind energy projects elsewhere can also benefit from the Group’s shared success. As Managing Director, my job is to set an example to my employees by embracing UKB’s philosophy and to implement it with them. In doing so, we hope to become the market leader among operating managers when it comes to customer satisfaction. As Managing Director, Thorsten Wiegers has been responsible for UKB’s processes since the beginning of 2016. He boasts around 15 years of experience in the wind energy sector and is drawing on this to transform the company into a full-service provider for wind farm management. He began his career as an operator for a wind turbine project developer. This was followed by stints as a micrositing expert and due diligence consultant. 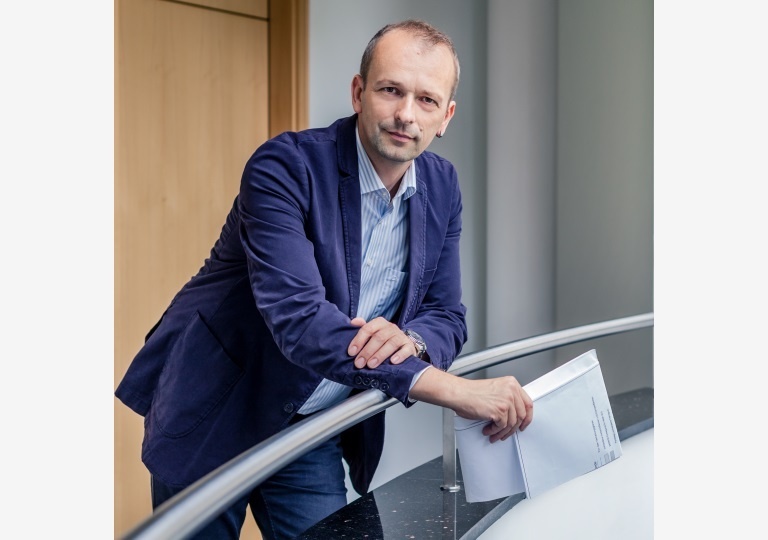 He later became a technical expert and division manager for a multinational inspection and certification company, for which he developed and ran the wind sector segment as Business Unit Manager for Germany. Our customers’ wind power investment should pay off. To make sure this happens, we continually review project cost structures and handle any challenges arising from contracts and legislation. If anything requires optimisation, we take the appropriate measures in consultation with our customers. 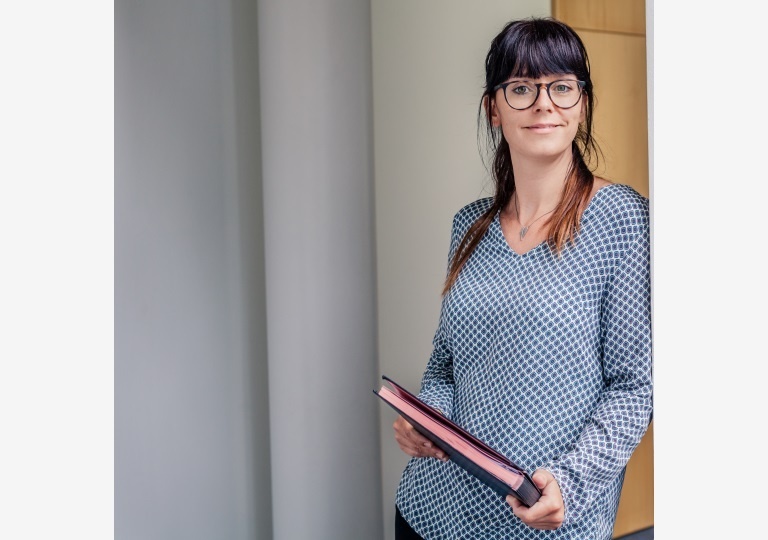 Sandra Rüdger has eight years of experience in commercial operations management and an in-depth knowledge of all financial aspects of this sector. Since 2014, she has been passing this knowledge on to her coworkers as Head of Department. In the administrative team, it’s our job to keep internal UKB affairs running like clockwork. By supporting our colleagues in service, control room as well as technical and commercial operations management teams, we enable them to concentrate fully on the needs of our customers. 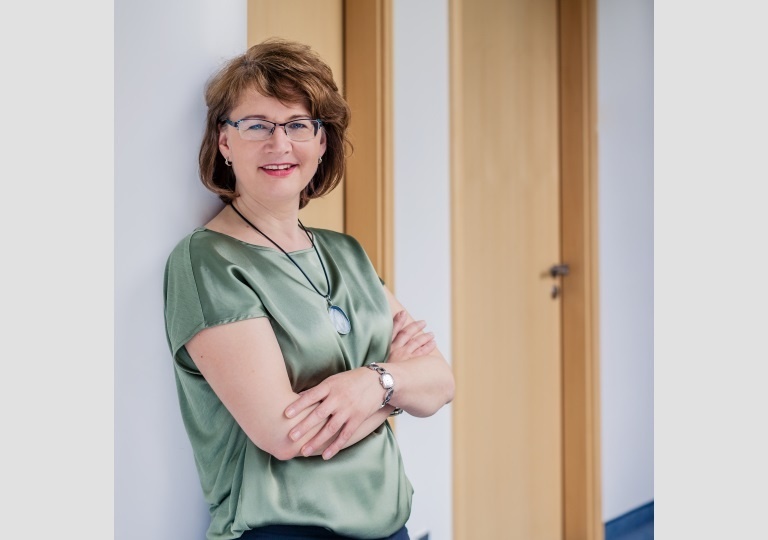 Antje Woitaß is responsible for accounting, controlling and human resources at UKB. She has been holding a management position at UKB since 2003 and has supported the management for many years as an authorised signatory. Today, she ensures the smooth running of organisational and commercial processes as a member of the company’s administrative team. There is no time for intermissions in energy production. We therefore see it as our task to ensure the optimal performance of turbines and substations at all times. Thomas Jabs is Head of the Technical Department and is responsible for technical operations management (field and office work), as well as for the UKB control room. In this role, he is also the contact person for all questions relating to substations. His work benefits from his years of experience in the construction and operation of electrical engineering systems. He started his career in wind energy in 2006 as part of UKB’s Technical Service team. Your wind power investment should pay off! We make renewable energy work successfully for you.